The growth of the slot market in the UK has continued apace in 2017, and new slot sites are opening up every month. We’ve seen all the big operators open the doors to new UK casinos this year – the choice is almost endless! From the recent arrivals we’ve picked our favourites to bring you this list of the best new slot sites for UK players in 2017. Of course, everyone has their own priorities when it comes to choosing a place to play – game providers, licensers, bonus policies and restrictions, payment options, withdrawal times, superstitions! All these factors may have some influence on where you choose to spend your time and money, and our preference may not be yours. But in reading this list, and our full site reviews, we hope you have all the information you need to choose your gaming destination. First up is Imperium Network Solutions’ Spinland Casino. This one tops our list of new UK slot sites for 2017 because it seems to offer everything. 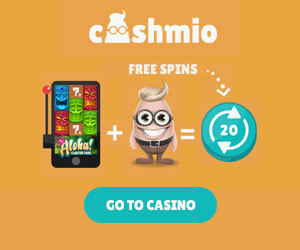 Your attention will no doubt be grabbed by the whopping sign up offer of up to £4,000 in bonuses and 200 free spins. Your first deposit alone can get you up to £3,000 and 50 free spins. 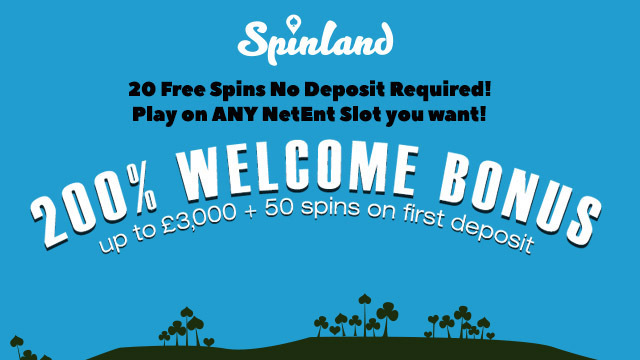 For full details of the offer, read our Spinland Casino review. But it’s not just the generous bonus policy that makes Spinland such a popular slot site for UK players in 2017. The range of games here is massive – providers include NetEnt, Microgaming, Thunderkick, Evolution and Quickspin. With a name like Spinland you know you’re going to be treated to a feast of slots. But it doesn’t stop there – you can also play at 12 Live Dealer tables, enjoy standard Blackjacks and Roulettes, and a raft of scratchcards and casual games if you prefer to slow things down a bit. Spinland is brought to us by Imperium Network Solutions who are building a reputation for great new slot sites in the UK. They are licensed by the UK Gambling Commission. Next in our list is 6Black Casino – another new slot site for 2017 – from a promising new operator called Alpha Interactive Solutions, licensed from Curacao. 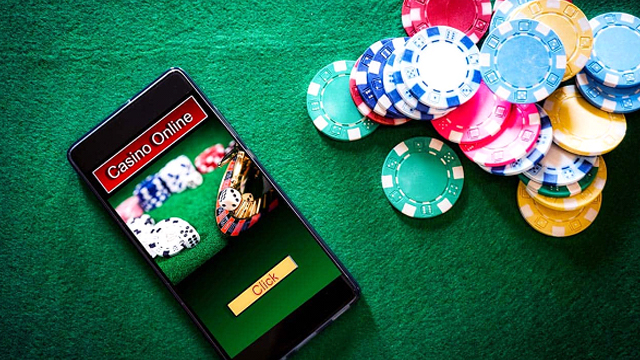 6Black and its sister site, Napoli Casino – offer an alternative slots selection, and whilst favourites like NetEnt and Microgaming may not be on their list, you can still check out a decent range of games from the likes of BetSoft and Amaya. New suppliers will undoubtedly be partnering up with 6Black Casino in the coming months. New customers at 6Black can enjoy the rewards of a three-deposit welcome package, including 300% up to £500 on the first deposit. This is a slick looking casino, presented by smart croupiers, and it promises a strong set of VIP promotions, so of if you consider yourself to be a high roller, it could well be the destination for you. Join 6Black now or read our full casino review here. 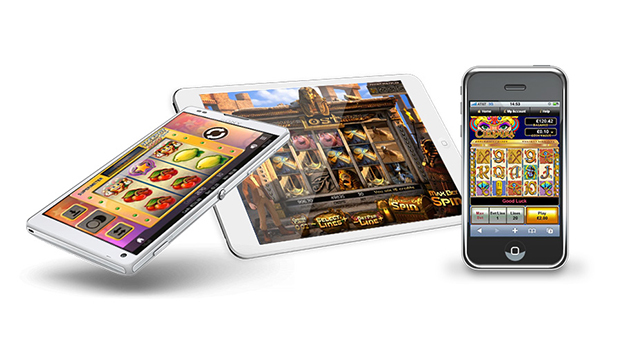 Another exciting new casino from Imperium Network Solutions is Spin Station. This new casino for UK players arrived in 2016 but still makes it onto our list for its bold sign up offer – up to £3,000 with the first three deposits, plus 100 free spins on NetEnt slots games. Fans of video slots will love this casino because of the range of games on offer, from NetEnt, Amaya, Thunderkick, Quickspin, Nyx Microgaming and more. Players can also enjoy Evolution gaming’s Live Dealer Suit and some fun scratchcards and casual games. Regular promotions at Spin Station follow up on the generous welcome bonus, and a four tier VIP club gives you faster withdrawals, personal VIP management, extra promotions and tournaments and more. Join Spin Station today, or read our full casino review. There is our list of the top three best new slot sites for 2017 in the UK. 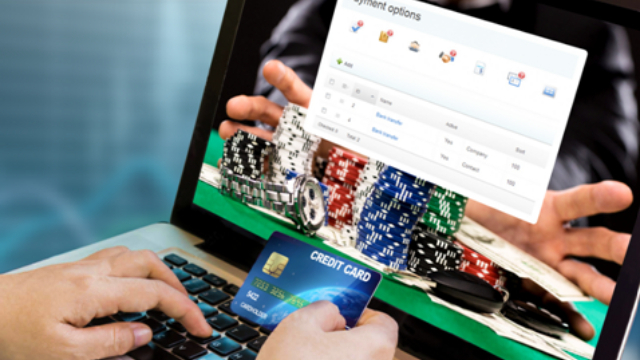 If you’d like to read up on more new UK casinos, try our slot site review pages.